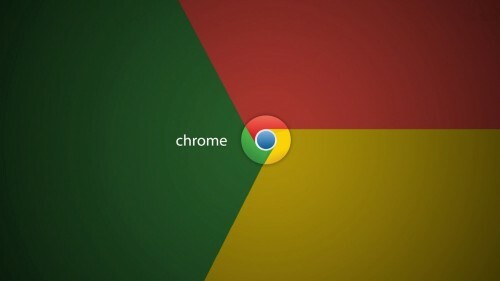 Google has started the rollout of Chrome 55 that defaults to HTML5. With the release of the new version, Google literally kills the Adobe Flash standard. Thanks to this, the browser has become faster, it uses less memory and battery and ensures a higher level of security for all users. Apple is interested in the development of systems for autonomous vehicles and it hopes that all vendors within this industry will support the guidelines and practices as well as get same rights. The company has recently written a letter to the U.S. National Highway Traffic Safety Administration (NHTSA) asking for equal rights and confirmed its interest in “machine learning and automation”. 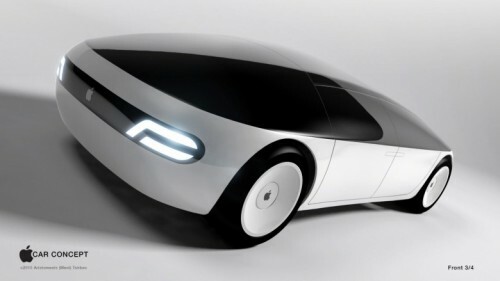 Tagged with Apple, applications, Car, cars, iPhone, Mac, rumors, Time, U.S. It is Sunday today, so it’s high time we talked about the most interesting posts of the last couple of days. Let’s not waste time and start right away. New MacBook Pro users report about problems with the battery life on their machines. Most of the users claim the laptops work only for about 3 to 6 hours, whereas the advertised battery life is up to 10 hours. 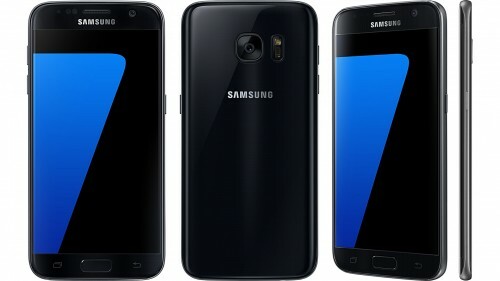 Some users report that battery life sometimes decreases 5% in 12 minutes. 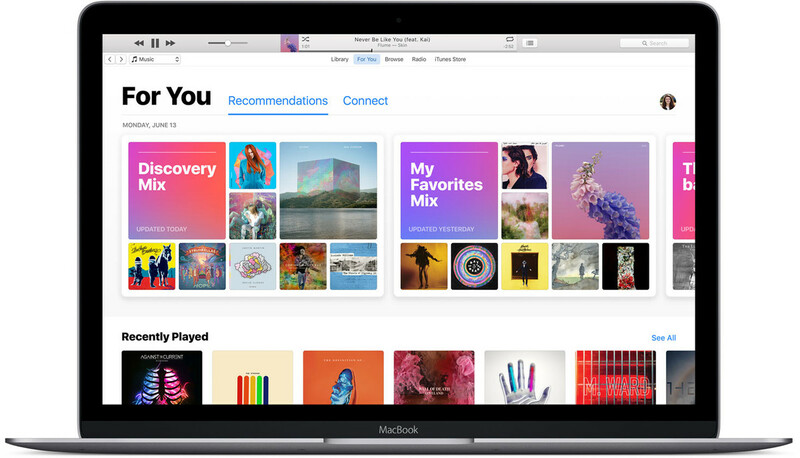 Apple Music subscription for students has become available in 25 new countries. All college and university students and members of the UNiDAYS program now have an opportunity to get a discount of about 50% aside from the standard three-month trial. According to the latest report from a Japanese website Macotakara, the next-generation iPad may become thicker and get a 10.9-inch bezel-less display while keeping the same footprint as the current 9.7-inch iPad Pro. Apart from that, Apple is expected to ditch the Home button from the device. The report is based on the anonymous Taiwanese source. 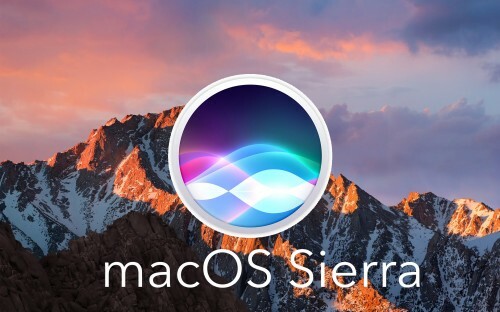 Along with the fourth beta of iOS 10.2, Apple has made a new macOS Sierra 10.12.2 beta available for developers. The build number is 16C53a and the update contains minor bug fixes and stability improvements. There are also new emojis that were first spotted in iOS 10.2. It is Sunday today, which means that we should discuss the most interesting stories of the last couple of days. Let’s not waste time and start about the posts worth your attention right now. A new drone video has recently appeared on the Internet showing the progress on Apple’s new Campus 2. As you can see below, the main ring and other buildings are nearly completed. Constructions workers are finalizing most structures and starting to build outdoor cafes and the fountain inside of the main ring. Moreover, the landscaping work has already begun. A growing number of new MacBook Pro users are complaining about random GPU lags and glitches occurring while using their laptops. In most cases, the issues appear when running resource-intensive apps like Adobe Media Encoder, Adobe Premiere, Photos and some others. It is currently unknown, whether the problem is connected with faulty GPU chips or other hardware issues. Moreover, it is difficult to tell how many MacBook Pro laptops are affected. Below you can take a look at the video shared by one MacBook Pro user working in Adobe Media Encoder. Apple has given up the idea of producing its own 5K Thunderbolt display. During the MacBook Pro media event in October, the company announced its partnership with LG and revealed the new LG Ultrafine 5K Display compatible with the laptops. Below you can take a look at the first short review of the 27-inch IPS external display for photographers, designers and other professional MacBook users. The video was posted to YouTube by a well-known blogger Marques Brownlee. As it turns out, the display has a sleek design, nice build quality, and can power up the MacBook Pro when it is connected. What do you think about LG Ultrafine 5K Display? Leave your comments down below. Apple has never created a true transformer similar to the Surface Book. That is why ConceptsiPhone has created a new concept of a device with a large screen, metal frame and large full-size keyboard. Below you can take a look at the video showing this device. The transformer called the Apple Book is supposed to work on macOS rather than iOS. It has a very strange design and frankly speaking I don’t think Apple will even make something similar to this transformer. New incredible 3D concept video that shows the 'Apple Book', new iDevice / Mac that combining iPad with MacBook! What do you think about the transformer? Do you like it? 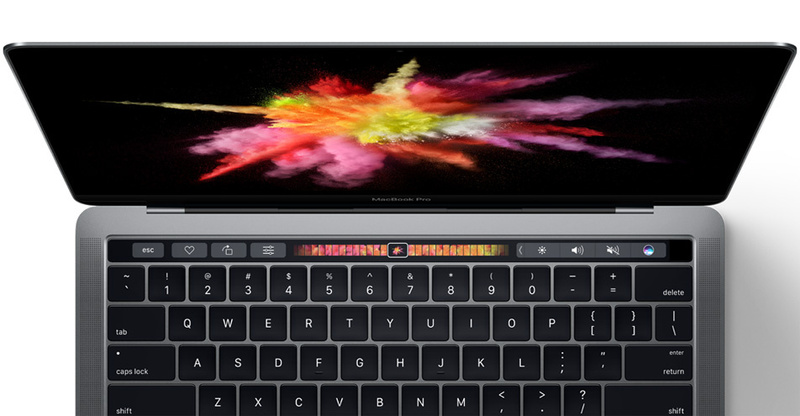 A well-known iOS developer Adam Bell has managed to run Doom on the OLED Touch Bar of the new MacBook Pro. It’s currently unknown how the developer managed to get the make the old game working not even on the computer itself. Still, this is quite impressive. Bell also notes that the Touch Bar itself is a useful feature. Doom runs on pretty much everything… but can it run on the new MacBook Pro Touch Bar? 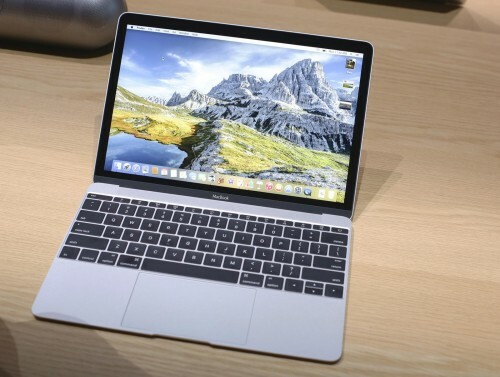 Apple unveiled the 13-inch and 15-inch MacBook Pro at the media event on October 27th. Currently, the company is shipping the devices to first lucky owners. Below you can take a look at the video showing Doom running on the Touch Bar of the MacBook Pro. Phil Schiller has once again confirmed that using 32GB of RAM would affect the battery life of new MacBook Pro units. According to Apple executive, using more memory would require a different design of the logic board and physically smaller battery. Apart from that, since the 32GB DDR module requires much more power than the current LPDDR memory, there’s no way to install it without reducing the battery life and performance of the laptop. Apple’s main rival, Samsung, is planning to release a Jet Black version of the Galaxy S7 as soon as early next month. The report comes from The Korea Herald and looks quite legitimate.